Plus, a tease for something in 2016. 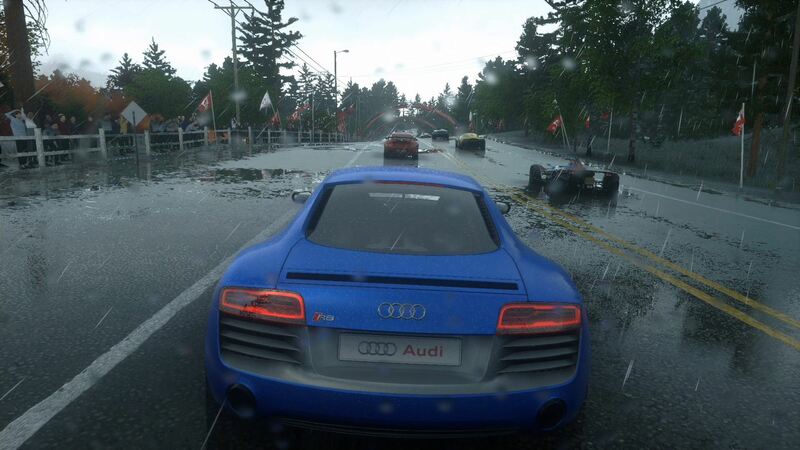 The final nine sprint tracks for Evolution Studios’ troubled racer DriveClub have been released today. Sprint tracks in racing games are usually point A to point B courses, which don’t involve laps (though they may be sectioned off into several segments). The nine sprint tracks are three variants of the following three tracks: Asagiri Hills, Sognefjord and Black Hills. Which, I suppose, is milking it a bit, but honestly, the tracks in DriveClub are so drop dead gorgeous that you’ll hardly hear me complaining about the chance or opportunity to look at them and explore them some more. 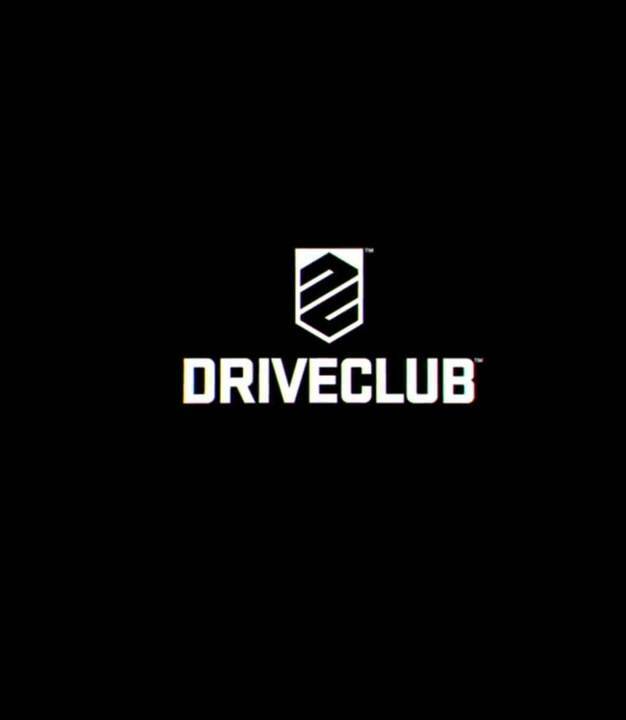 On Twitter, Evolution Studios’ Paul Rustchynsky is also teasing something happening in 2016 for DriveClub, though what that may be, we don’t know yet- he sort of promised to post something more about it on his account eventually, so we’ll see.